Comics! Food! Geek Time! Podcast! 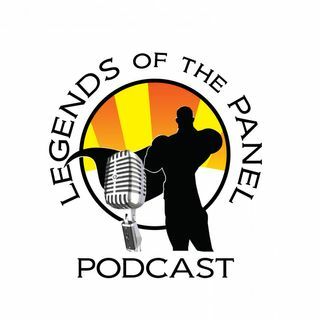 Esplicito Legends of the Panel Podcast Season 5: Episode 4 - Umbrella Academy, Captain Marvel, and News.